As a Polarity Practitioner I assist clients with energy flow through their body. When energy becomes blocked or restricted our vitality and resilience can be lowered. Our enthusiasm for life fades away and we lack Inspiration. I use my hands to stimulate and balance healing energy through the body. Energy exists everywhere in nature and the flow and balance of energy in the human body is the foundation of health. Polarity Therapy is a whole body approach to wellness that includes 4 important areas of focus: 1) Spiritual, 2) Mental, 3) Emotional and 4) Physical. When you arrive for your session my intention is that you feel genuine warmth and caring. 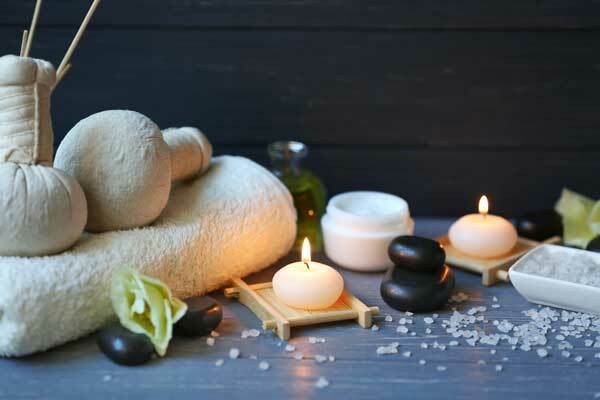 Sanctuary Massage is a sacred space where you can relax and allow your body, mind and spirit the opportunity to heal and renew itself. At the beginning of the session we spend a short time discussing issues or areas of your body you would like to address and focus on. Choosing a specific intention for the session will help me provide the best experience. During a polarity session you will be fully clothed. I do reflexology on ears, hands and feet. I use my hands both on and off the body to assist energy flow. We work with the breath, address thoughts, emotions, and issues if they arise through session. I also perform cranial sacral work. We can also discuss potential diet and exercise changes that may be beneficial to your health and continued growth. How Long Are Polarity Sessions? 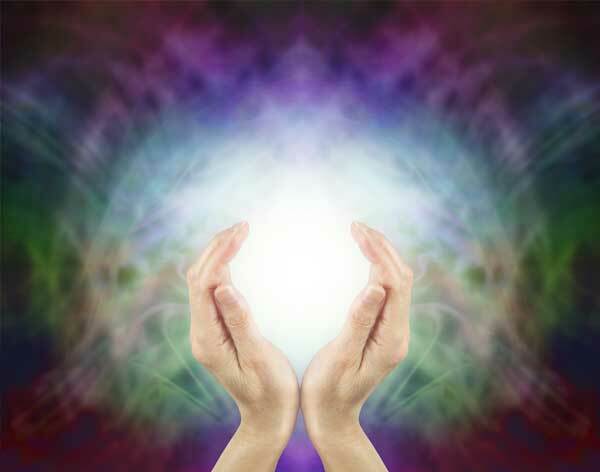 A Polarity Therapy session lasts 1 hour, however you may request a longer session if you like. It is helpful to drink plenty of water after a session and if possible to have some time afterwards for reflection. Want to Learn More About Polarity Therapy? Click here if you are interested in learning more about how Polarity Therapy works and what it can do for you.